Ilocos Norte is composed of two cities and 21 towns. Three of the most visited towns in the province are Pagudpud for its fine and white sand beaches, Bangui for the Bangui Wind Farm and Burgos for the Cape Bojeador Lighthouse. Where to Stay in Pagudpud? 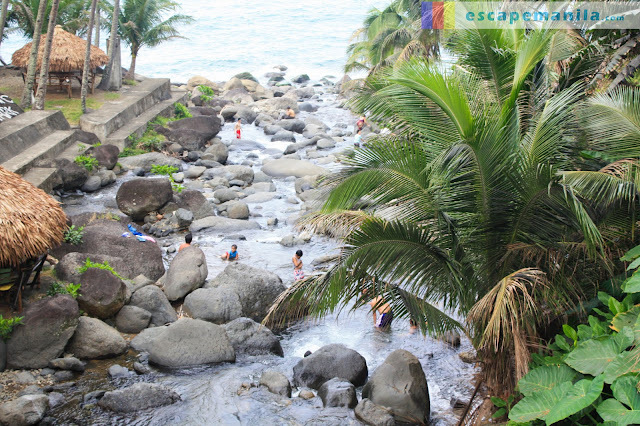 Pagudpud offers different type of accommodations that suits one’s budget. So whether you are looking for a luxurious stay or a homestay Pagudpud has got one for you. Owned by a lovely couple, it sits few walks away from the beachfront of the famed Saud Beach. They offer comfortable accommodations at an affordable prices. Where to Eat in Pagudpud? 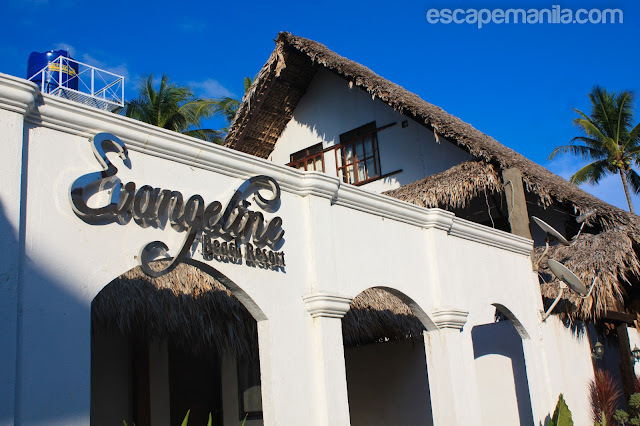 It is managed by Evangeline Beach Resort and it is located in the beachfront area of Saud Beach. Must try is there Buffalo Chicken Salad. There are a number of places to eat in the town center of Pagudpud and Bangui. If you are on a tight budget you can buy food from there. 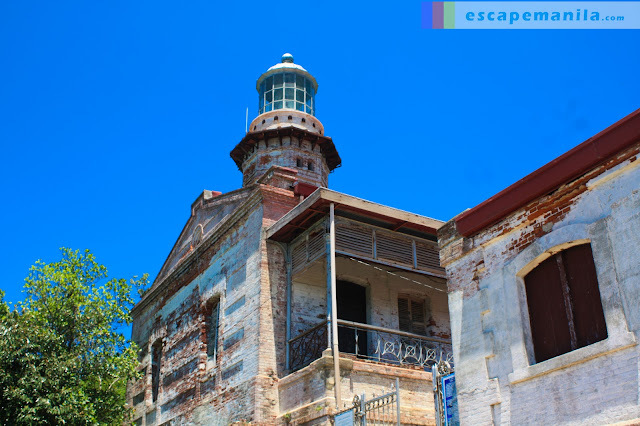 Things to do in Ilocos Norte? 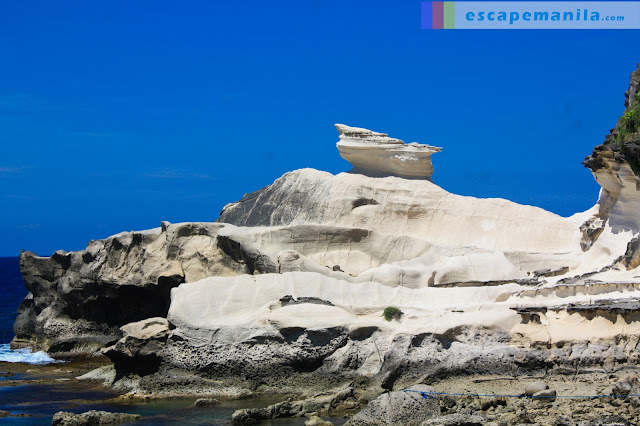 Ilocos Norte offers a wide array of both nature and heritage activities. 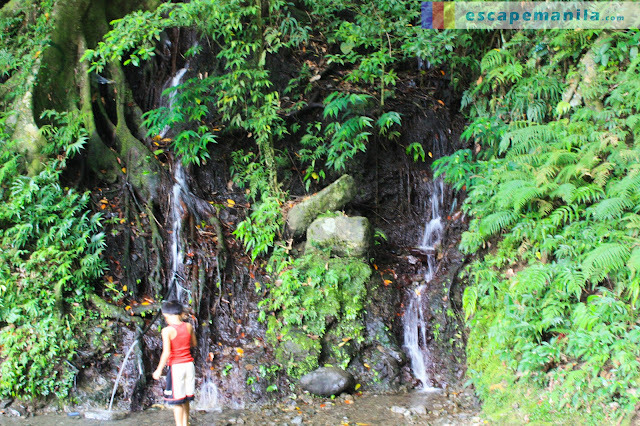 These are the most popular and fun things to do in Pagudpud, Bangui and Burgos. One of the most visited beaches in the North. It offers white and fine sand ideal for beach bumming. It is the first wind farm in the whole of Southeast Asia. It is a power generation plant which has 20 Vestas wind turbines. A great place for photo ops. A massive rock formation in the town of Burgos. Very interesting to see how the water and wind formed these rock formations. The patapat viaduct is a long viaduct situated on the foot of of of the North Cordillera Mountain Ranges. Another white sand beach in Pagudpud which is ideal for some water activities like jet skiing and surfing. 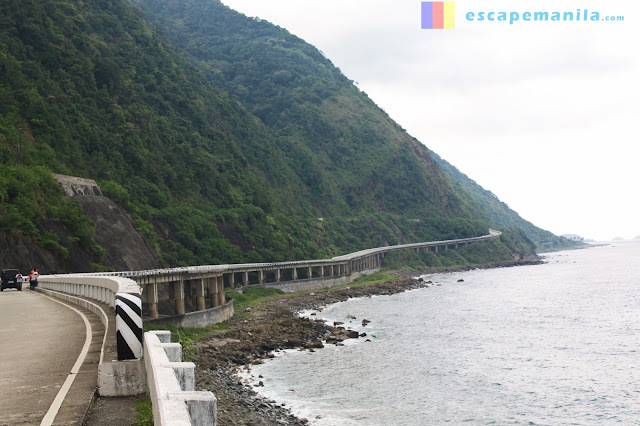 How to get to Pagudpud, Ilocos Norte? By Air: From Manila take a plane to Laoag and take abus to Pagudpud or Claveria/Sta.Ana, Cagayan. Alight in Pagudpud Hi-way of your taking the Cagayan bound bus or in the market if you are taking the Pagudpud-bound bus. Tricycles are available to bring you to your hotel in Saud Beach. By Land: From Manila you can take the Laoag buses and take another bus to Pagudpud or take the Claveria bound buses (Florida). If you are coming from Claveria or Sta. ana, you may take the Vigan/Laoag bound buses. Can you help me: Mabalin nak a tulungan? Can I get a discount? : Awan ti tawar nan? What is this / that? : Ania daytoy/dayta? How do I get to (name of place)? : Kasanuak makapan idyay? (name of place)? How far is (name of place) : Kasanu ti kaadayo (name of place)? This is delicious! : Naimas daytoy! I love you. : Ay-ayaten ka. Bye, see you soon. : Agpakadaakon agkita tan to manen. I don’t understand : Diak maawatan. Visit my previous post to see how you can get around Pagudpud : Pagudpud-Burgos-Bangui. dakkel nga tulong etoy nga artikolo nga mangipromote ti tourismo ti ilocos norte.